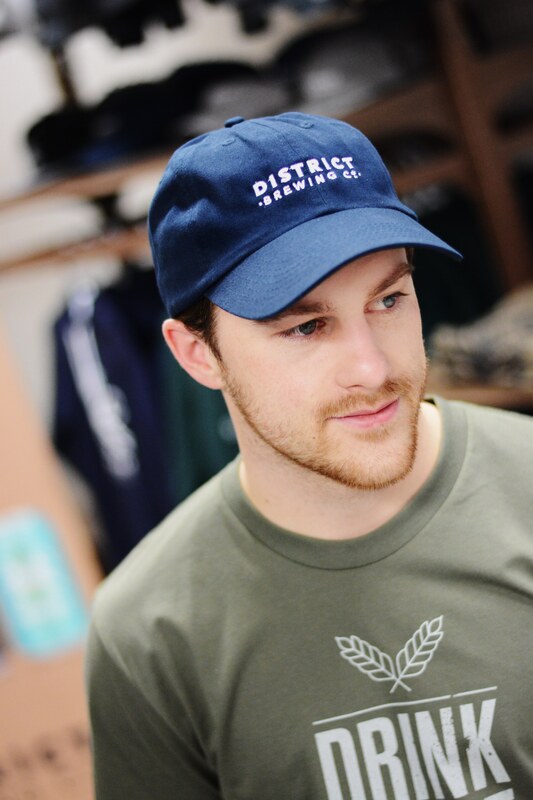 This classic dad hat is embroidered with District Brewing Co., and avalable in navy, grey and black. 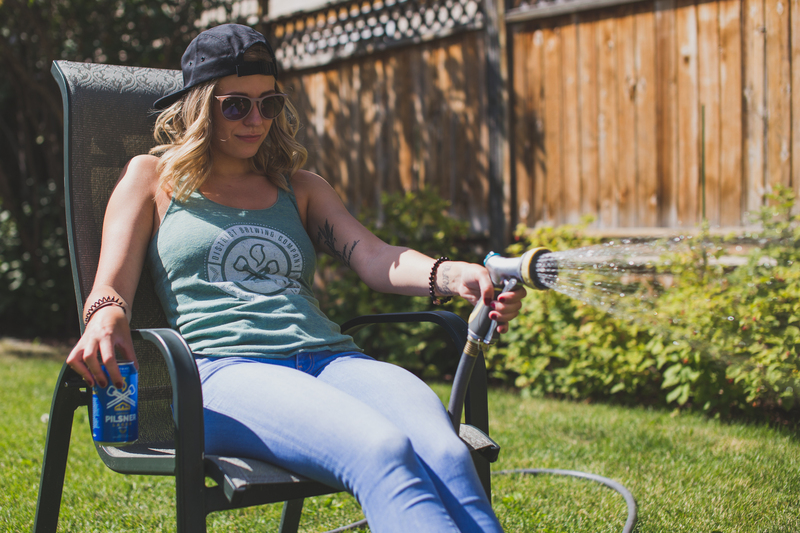 Wear it gardening, to a ball-game, or out with friends to the brewery! 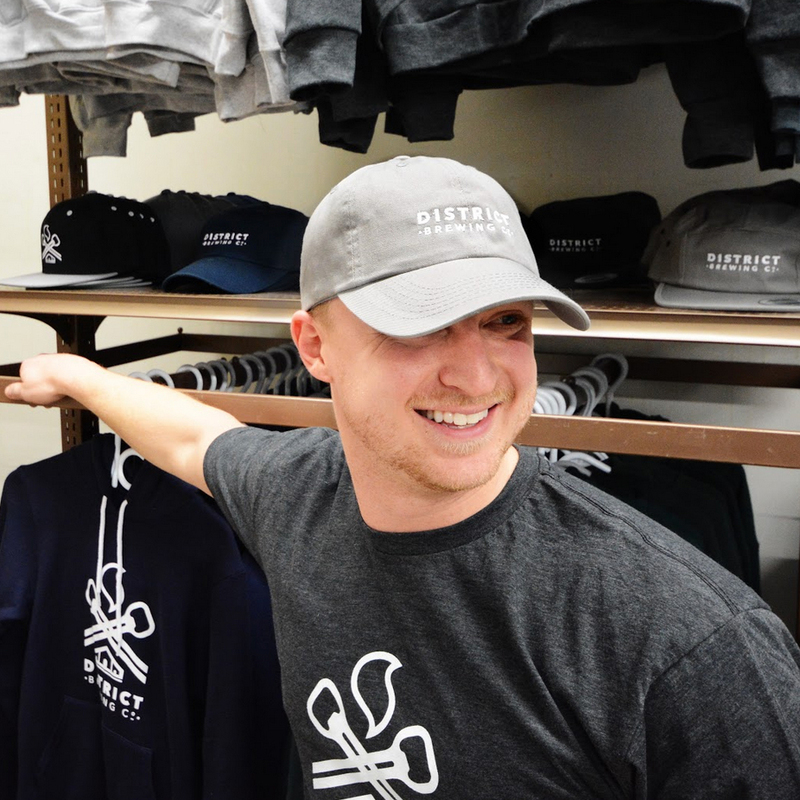 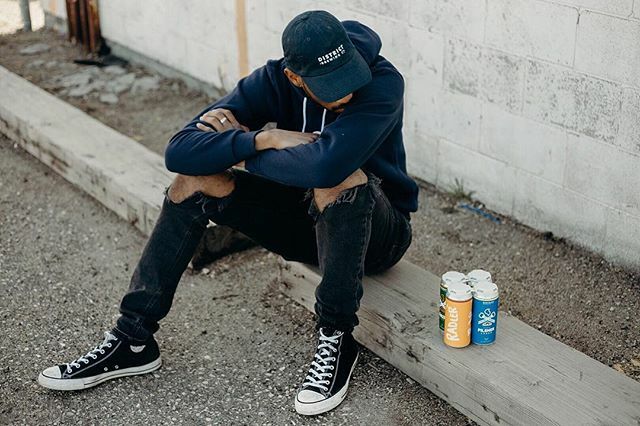 Whether you're having a bad hair day, want to complete your sporty look, or support your favorite local craft brewery, this hat is an all-around good idea.